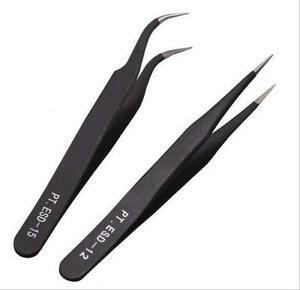 These tweezers have a sharp tip and do not require much force to be pinched. Good Product and greaty price. Great for splinters and for working on stamp collection and use for miniature objects..